Nothing can be said to be certain, except death and taxes, especially taxes. The unanimous opinion affirmed the Treasury Department’s rule that treats medical residents as full-time employees and subjects them to the Federal Insurance Contributions Act, or FICA tax. The opinion is more than just a disappointment to the University; it’s the end of an era. 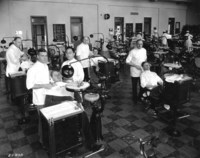 Since 1951 when the Treasury Department applied its regulations defining the 1939 student exception to FICA, the University of Minnesota’s Medical School has tried to determine the status and eligibility of exemptions for medical residents, interns, and fellows. 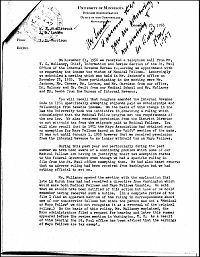 View selected correspondence from deans Harold Diehl and Robert Howard discussing the Internal Revenue Service and Treasury Department’s positions and the process for classifying hospital interns, residents, and fellows in the 1950s. What do a gunshot wound, wet film, and a charitable donation to a children’s hospital all have in common? They all have direct ties to innovative thinking and research in the University of Minnesota’s Department of Radiology. In 1896 the University paper Aerial described a procedure at the St Paul City Hospital that allowed for the detection of two bullets in a leg with the use of an x-ray machine. Dr. Jones of the Medical School performed the procedure just eleven months after Wilhelm Konrad Roentgen discovered the detection of electromagnetic radiation. 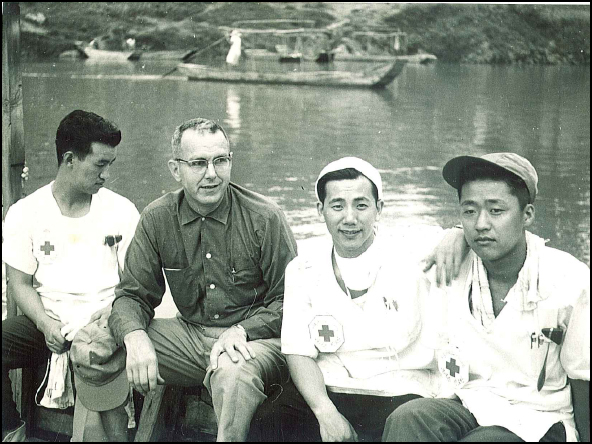 In the early 1930s, then division head Dr. Leo Rigler set up a wet film viewing area in order to allow for almost immediate interpretation of results especially for emergency cases. Until the advancement of film processing, this provided the best means for real time results. By the late 1960s, Dr. Kurt Amplatz had already become well-known for his innovative work in cardiovascular radiology and specifically in angiography. His research in this area eventually lead him to design his Amplatzer® septal occluder, which allowed for the repair of congenital heart defects in children. The announcement last week of the $50 million dollar gift in Dr. Amplatz’s name to help build the new children’s hospital completes this thread running through the Dept. of Radiology. 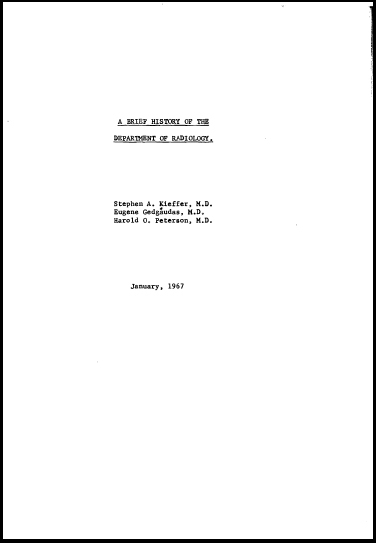 To learn more about these people and their contributions read the 1967 essay “A Brief History of the Department of Radiology” by Stephen Kieffer, Eugene Gedgaudas, and Harold Peterson available below. A recent article in the Star Tribune highlights current research at the University of Minnesota and the Mayo Clinic to find a cure for diabetes. Researchers are hoping to implant insulin producing islets from genetically modified pigs into humans with diabetes. The projected outcome would be an on-going production of insulin that would reverse the effects of diabetes on the body. Experimentation with insulin as a cure for diabetes has been a primary focus for curing the disease since the early 1920s. Dr. Frederick Banting, a medical researcher at the University of Toronto, received the Nobel Prize in Medicine in 1923 for his research in isolating and producing insulin. Yet, Dr. Banting always credited his eureka moment in understanding how to extract insulin from reading the article “The Relation of the Islets of Langerhans to Diabetes with Special Reference to Cases of Pancreatic Lithiasis” published in the November 1920 issue of the journal Surgery, Gynecology and Obstetrics. 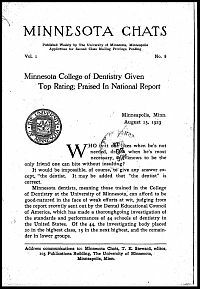 The article’s author was Dr. Moses Barron, a professor in the Department of Pathology at the University of Minnesota. 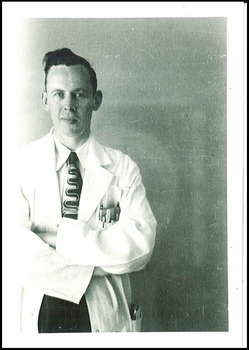 Dr. Barron’s article not only influenced Banting’s work and the 90-year trajectory of insulin management of diabetes, but it also influenced diabetes related pancreas transplantation research including the work of Drs. Richard Lillehei and William Kelley in the 1960s and 1970s, also at the University of Minnesota. 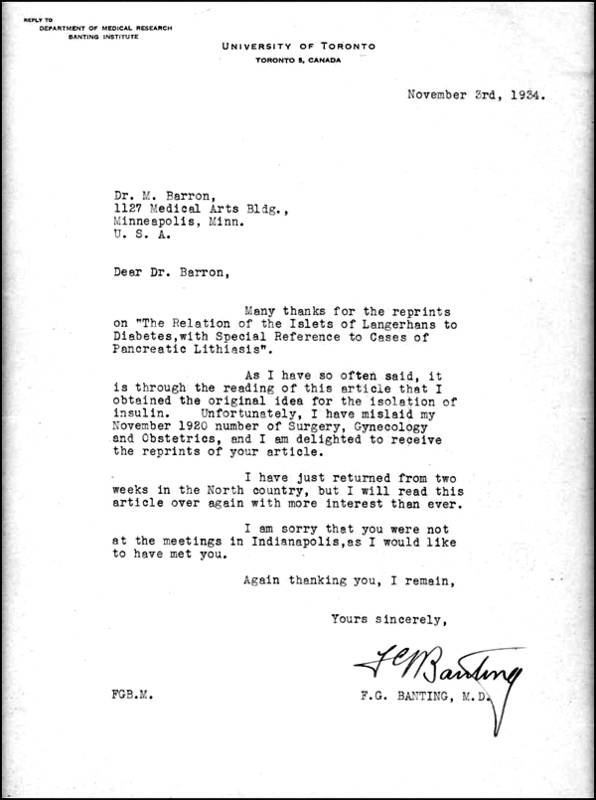 Read a 1934 letter from Dr. Banting to Dr. Barron where he gives credit where credit is due. It was recently announced that the Minnesota Area Health Education Center, a program aligned with the Academic Health Center, will receive $3.4 million in federal funding to help develop the health care workforce and expand access to health care in traditionally underserved areas of Minnesota. The MN AHEC was established in 2002 and partners with communities to identify their health profession needs. The MN AHEC is a collaborative effort between the University of Minnesota and the regional AHEC offices. However, the original concept for the AHEC began in 1970 as a national program to increase the pool of qualified individuals needed to fill the demands on the health sciences workforce. 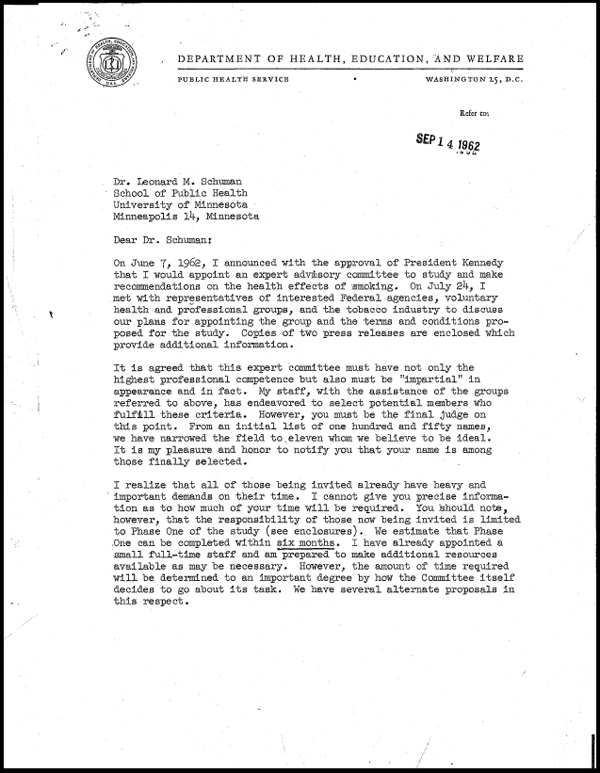 The U of M was an active participant in this federal program. 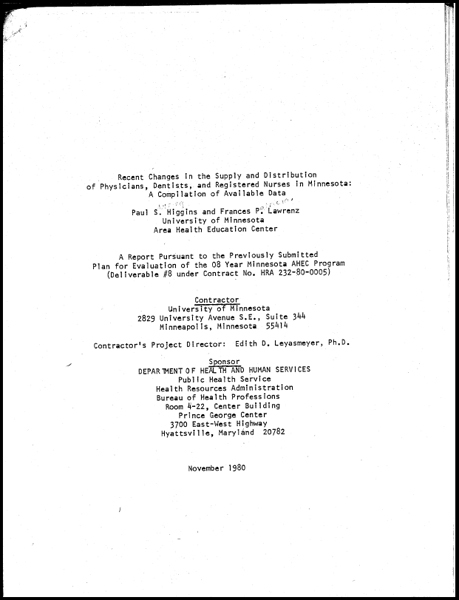 To learn more about the earlier work done by the AHEC in Minnesota read the following report from 1980 that details the changes in supply and distribution of health care workers in Minnesota from 1972-1980.